Free Shipping Included! 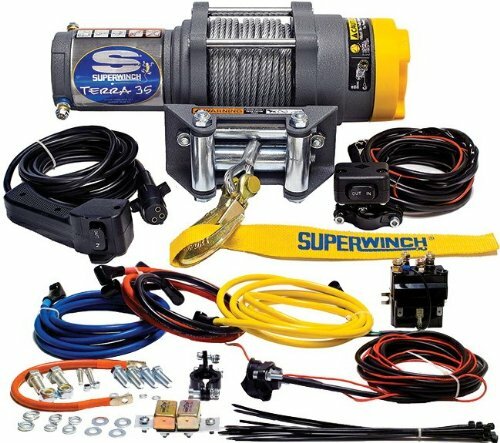 Superwinch 1135220 Terra 35 3500lbs/1591kg single line pull with roller fairlead, handlebar mnt toggle, handheld remote by Superwinch at Kart Racing Network. MPN: 1135220. Hurry! Limited time offer. Offer valid only while supplies last.